JLG offers intellectual property solutions for businesses and entrepreneurs. Our mission is to provide our clients with innovative and cost-effective solutions for their intellectual property needs. From inception to final production, our intellectual property attorneys will be there to navigate you through the complicated process of securing and protecting your intellectual property interests. 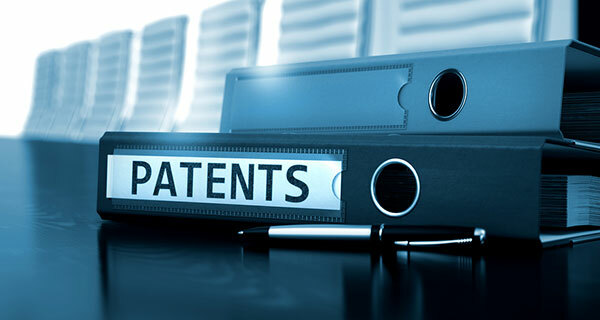 Our patent attorneys prosecute and procure patents for clients in a wide range of fields. Our practice also covers patent litigation, licensing, and intellectual property asset protection services. 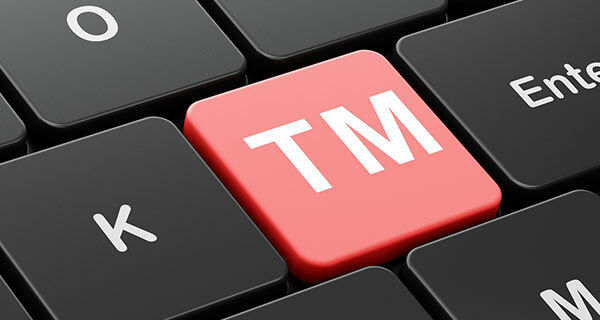 Our Trademark Attorneys provide services including initial counseling, clearance opinions, search services, and preparation and filing of applications. Add a measure of protection to your creative and intellectual work. 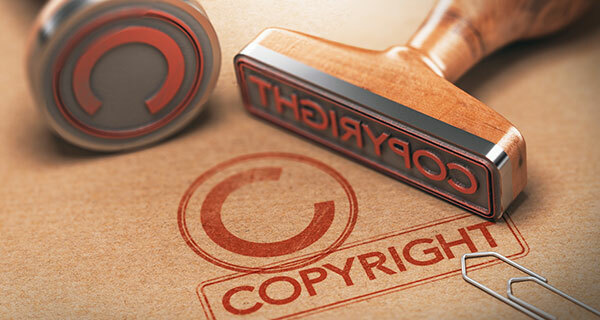 Our Orange County Copyright attorneys will help you obtain a registered copyright from the U.S. Copyright Office, and ensure its protection from infringement.